Mid-Wilshire / Koreatown Area Bar w/Liquor, Karaoke & No Food! This Mid-Wilshire / Koreatown Area Bar with liquor, karaoke and no food requirement is a favorite of its clients, but likely not even known by the average passer by (it has no signage, and does not advertise). The bar boasts a unique concept and revenue model that provides for a stable cash flow from its high net-worth professional client base. As such, it has not been as impacted by the economic downturn as neighboring entertainment options. Location and Facilities: This 3,000 square foot facility leases for $6,000 per month on a lease valid until June 2012, with one five year option. 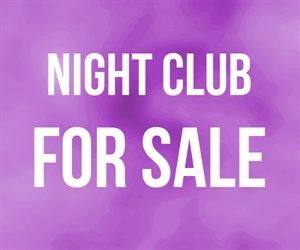 The sale includes the businessâ€™s Type 48 Liquor License, as well as its furniture, fixtures, equipment, goodwill, lease rights, and the ability to benefit from the locationâ€™s conditional use permit. The facility has an authorized occupancy for 75 patrons, but could accommodate more with minor facility modifications (its former dance floor and stage was converted to private rooms). Market Information and Position: This bar has been a neighborhood favorite for local business persons and younger weekend revelers since 2006. As this bar has a liquor license that does not require food to be served, a new owner may take this business in any number of directions. 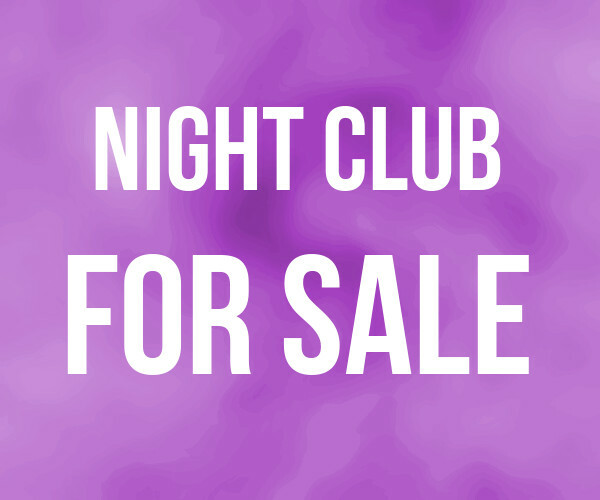 New management may seek to operate the business as is, or may seek to revise the concept and eliminate the private room that was created where the dance floor was, promote the bar to the general public, and become a leading neighborhood watering hole or a hipster hangout. New owners should plan to renovate the facility to take the business to the next level. Competition: While alternate entertainment options exist, this venues client base is said to like the members only type of vibe this venue boasts, as well as the private party atmosphere it provides its patrons.